A range of pumps and kit solutions that ensure you have access to a pressured water feed when needed. 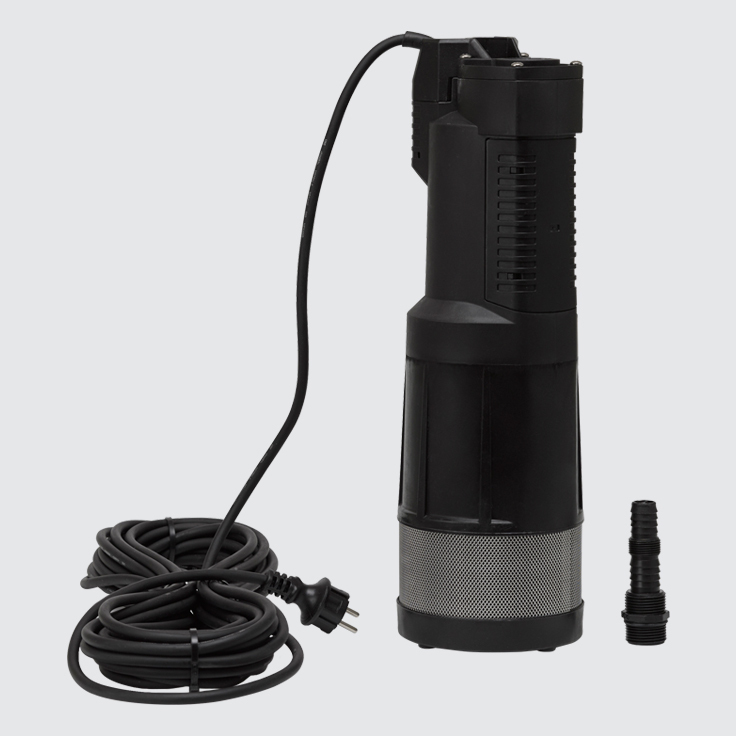 What Pump Solution is right for you? The ideal pump solution will vary depending on the desired application, pressure requirements, the setup, as well as personal preference. We offer simplistic, effective and user-friendly solutions for different applications.